If you believe diamonds are a girl’s best friend, check out this island gem. 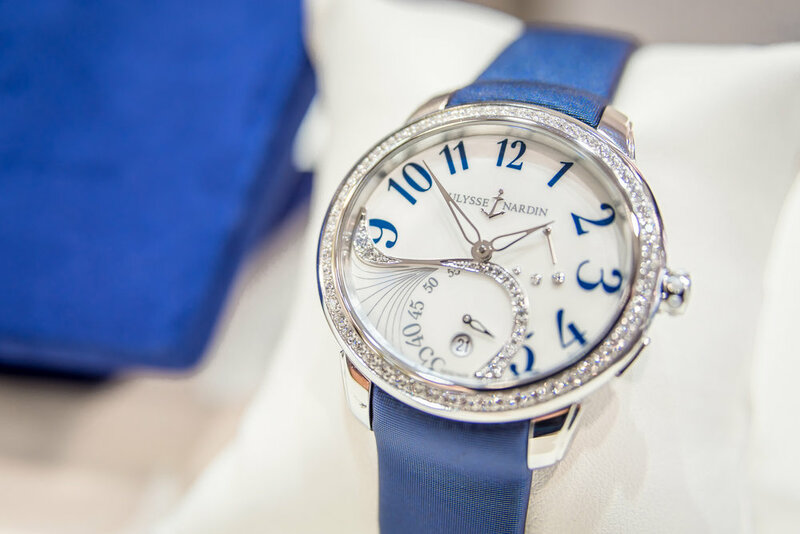 Island Jewellers specialises in diamonds, fine jewellery and watches. 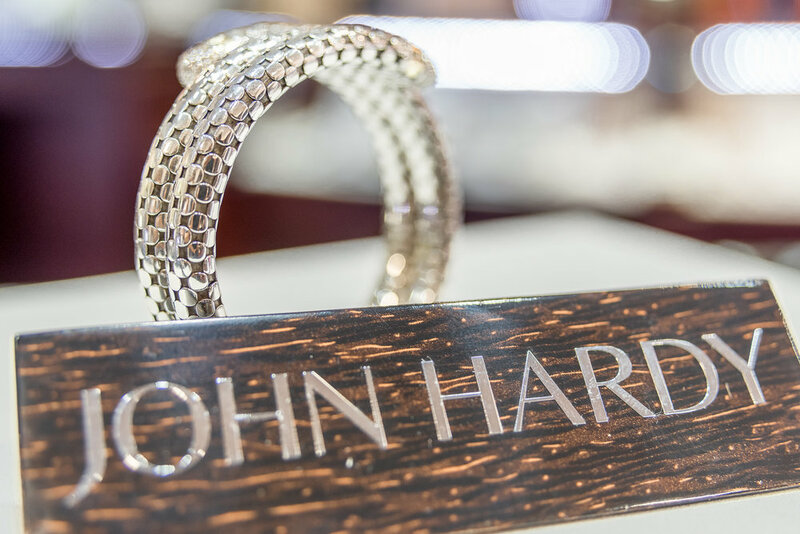 Discover timeless pieces from Hearts on Fire, Fope, John Hardy, and Pandora or carefully selected timepieces from Uylsse Nardin, Zenith, Oris and more. 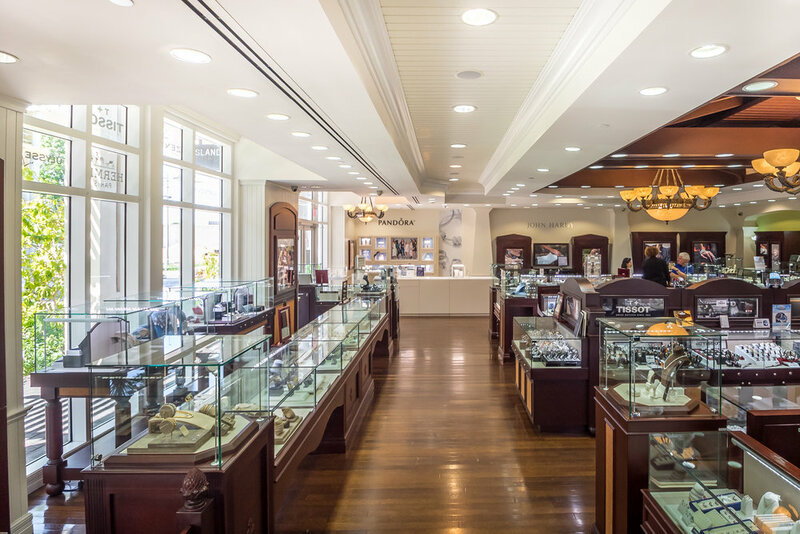 A local favourite since the 70's, this beautifully designed boutique has locations in George Town at The Island Plaza Duty Free Shopping Mall, Camana Bay, Owen Roberts Airport, and The Kimpton Seafire Resort. Stockist to more than fifty brands, you will not be short of inspiration. Need help? There's an expert team of staff on hand to guide you.